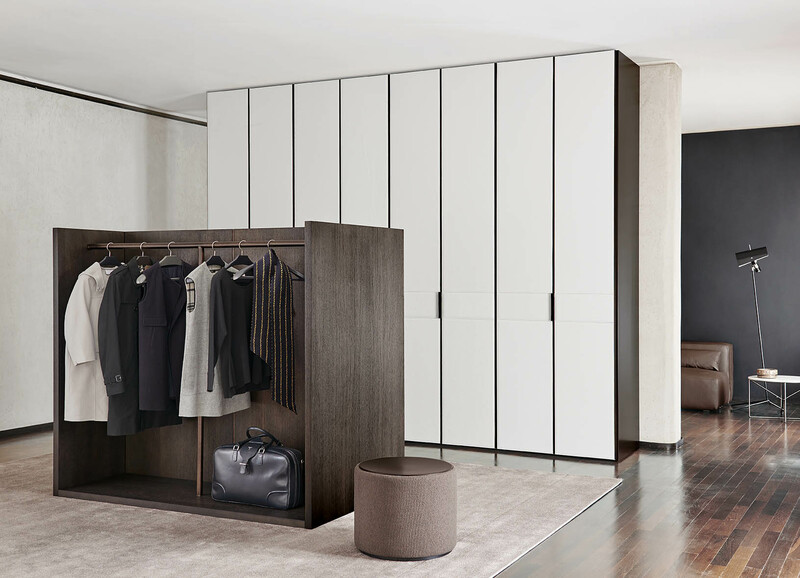 The Gap wardrobe features door with groove handle in different styles. 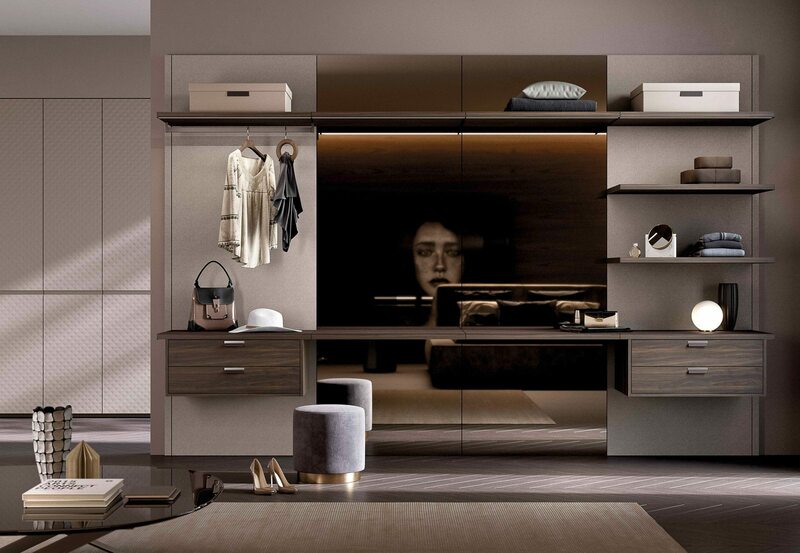 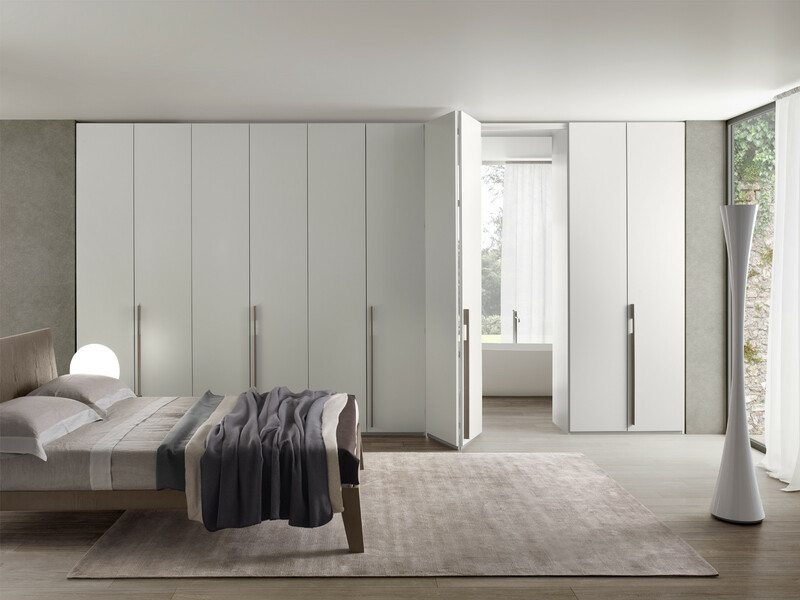 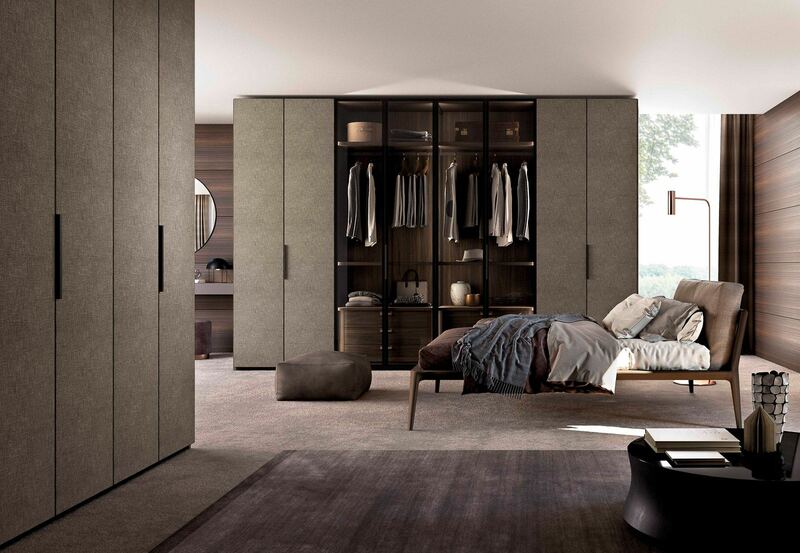 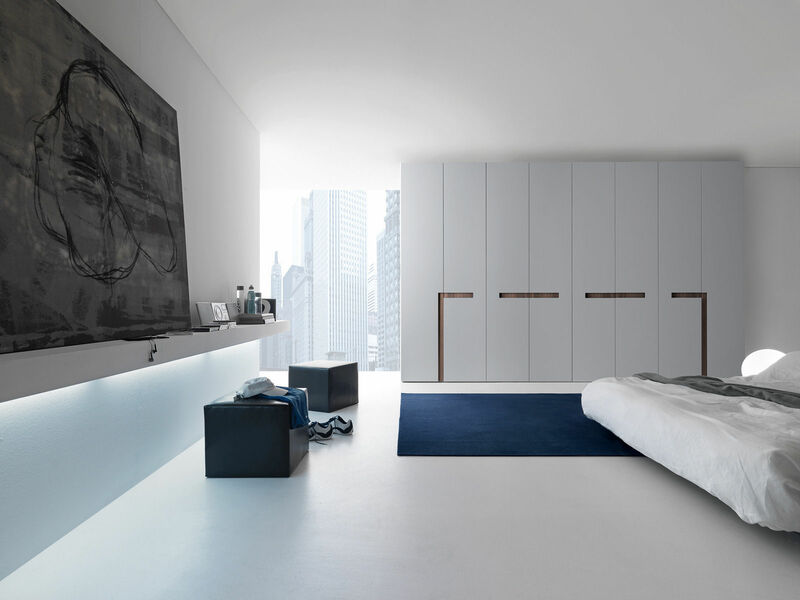 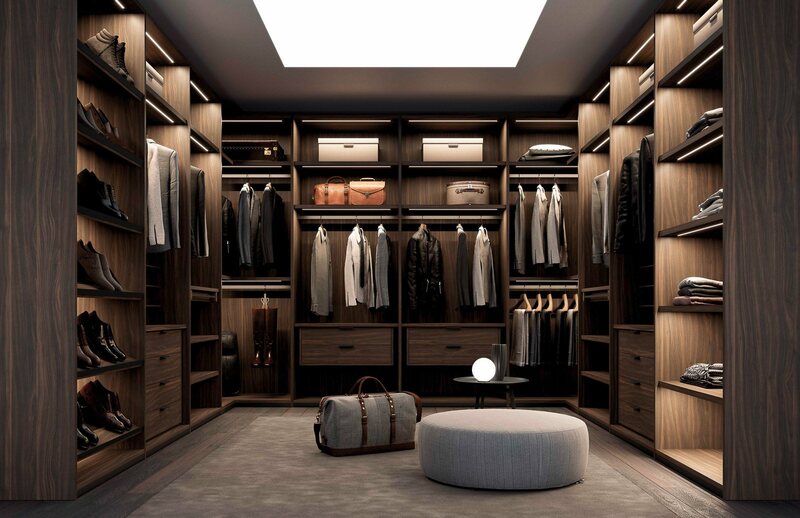 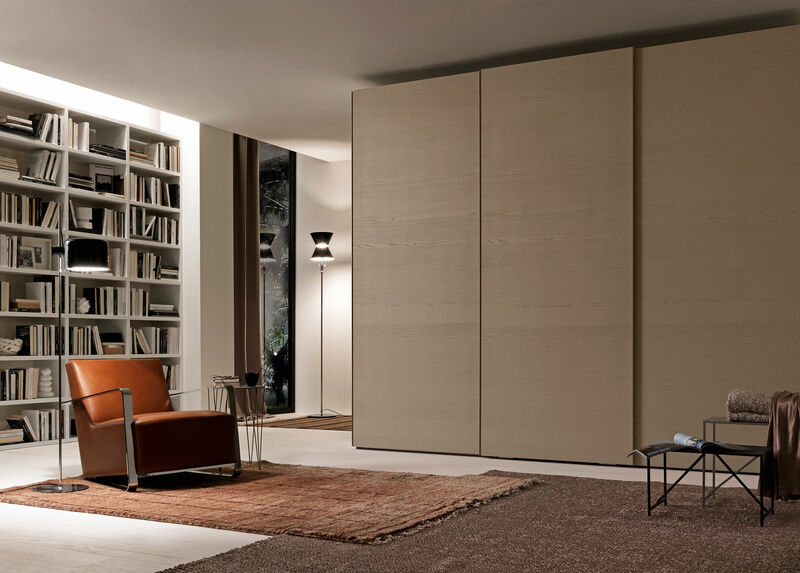 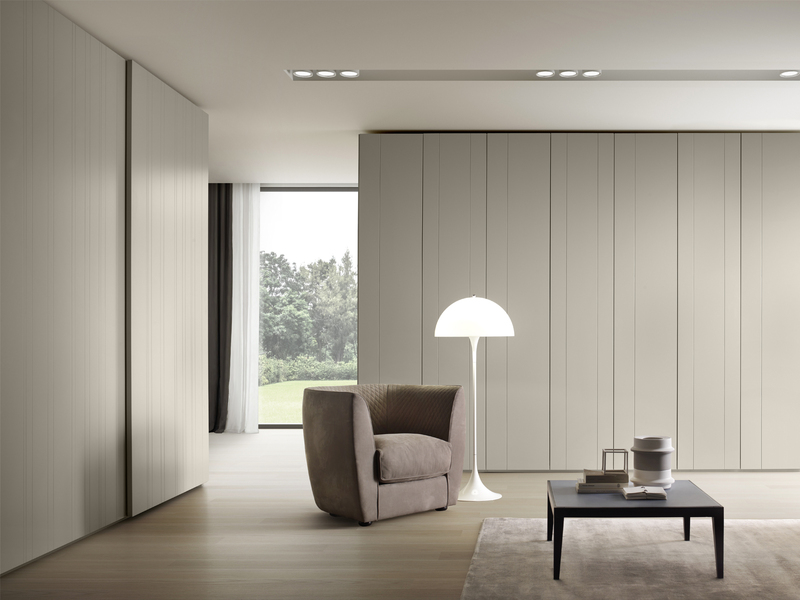 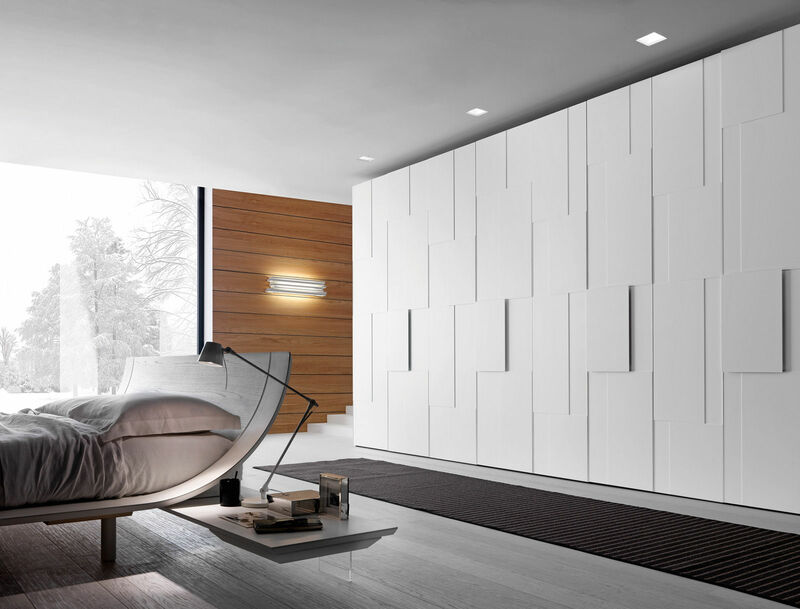 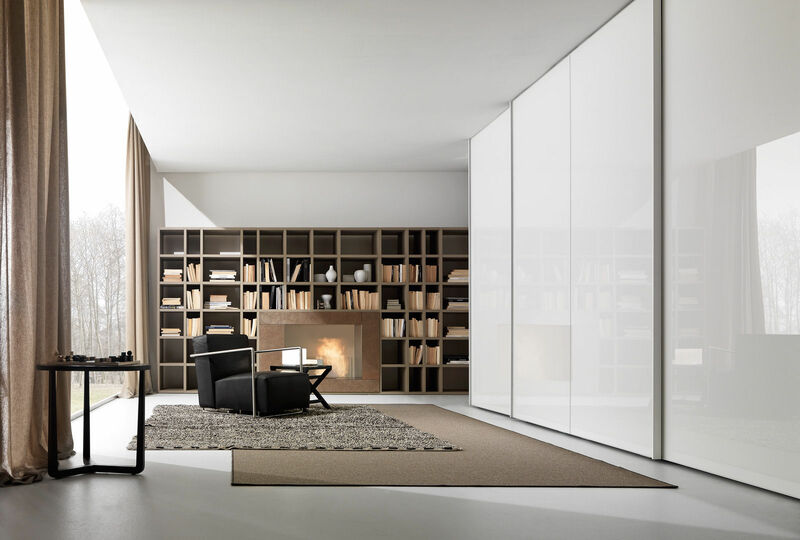 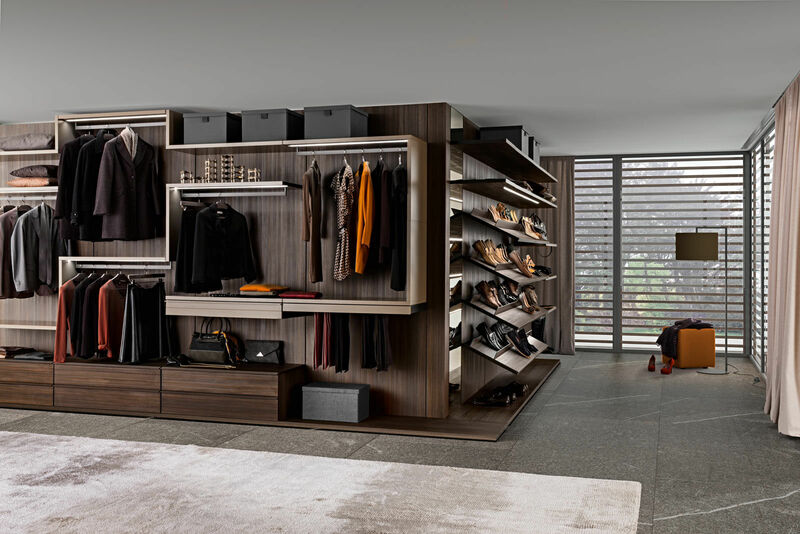 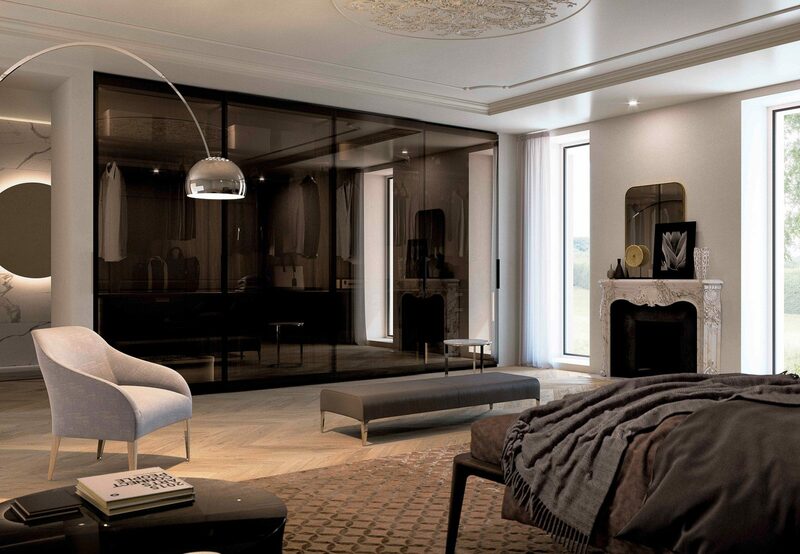 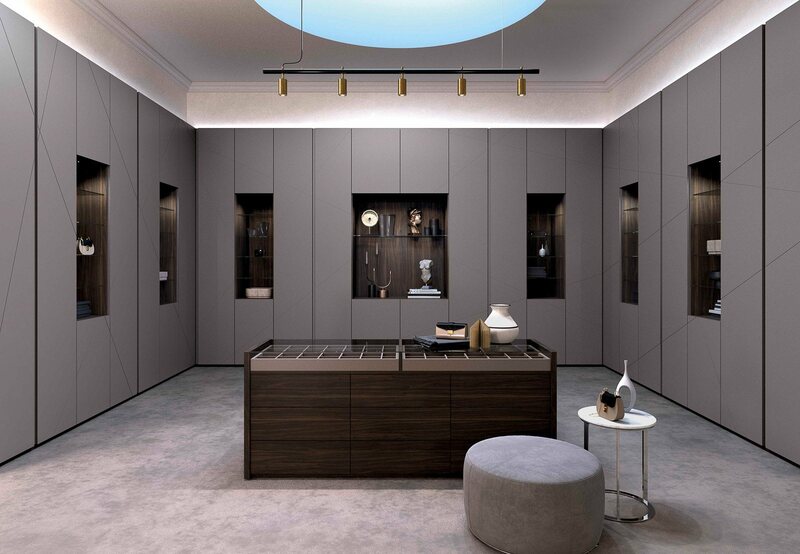 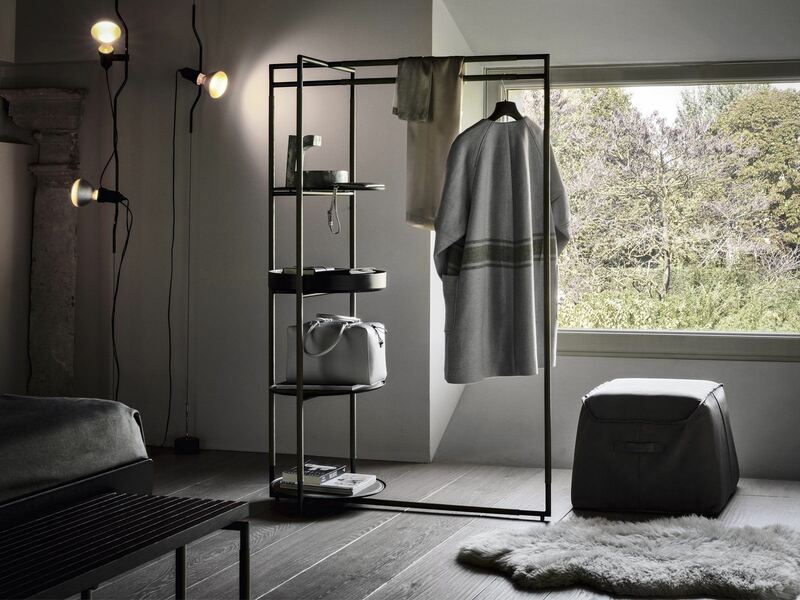 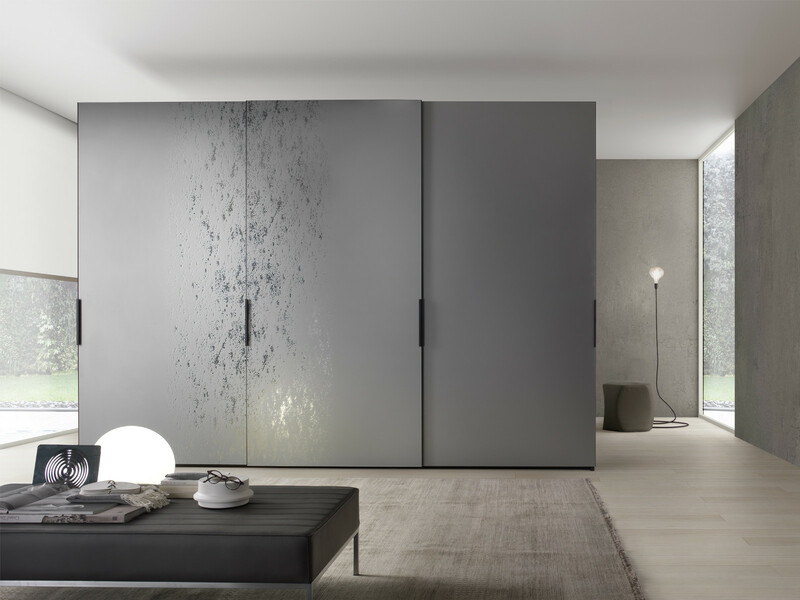 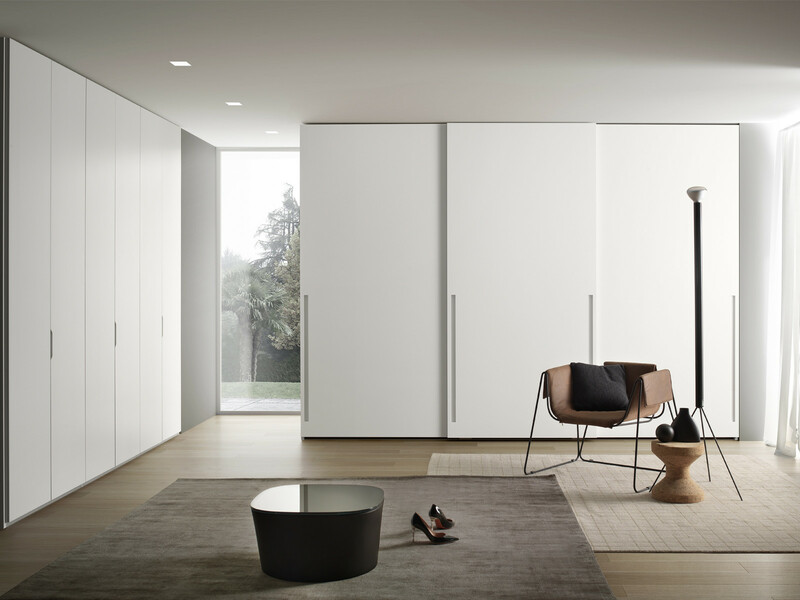 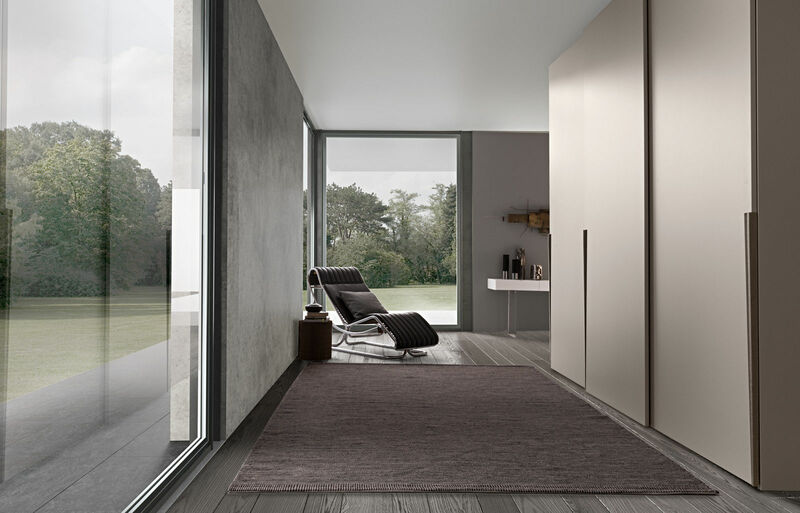 Swing, folding sliding or coplanar sliding door in many finishes combined with different interior fitting available guarantee that this wardrobe fits exactly to your space and to your needs. 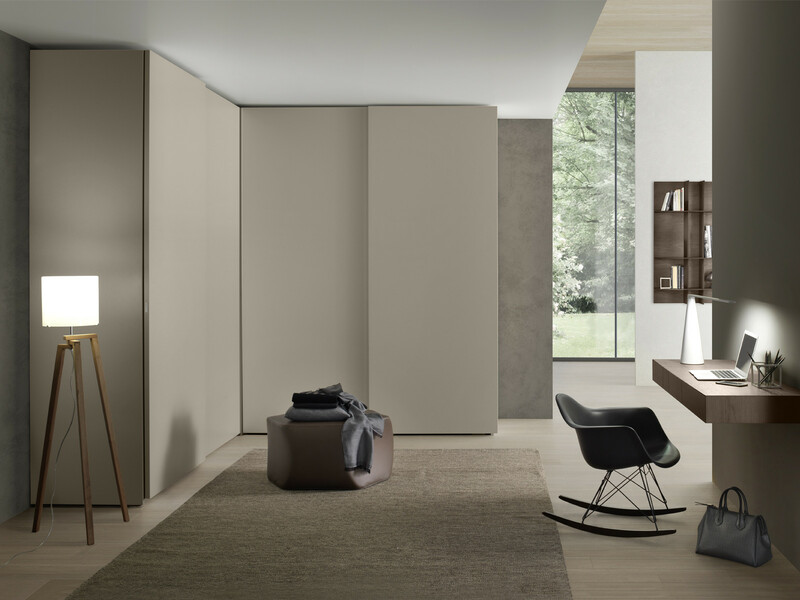 Doors lacquered matt or glossy (18 colours) or in open pore or aged oak (8 colours). 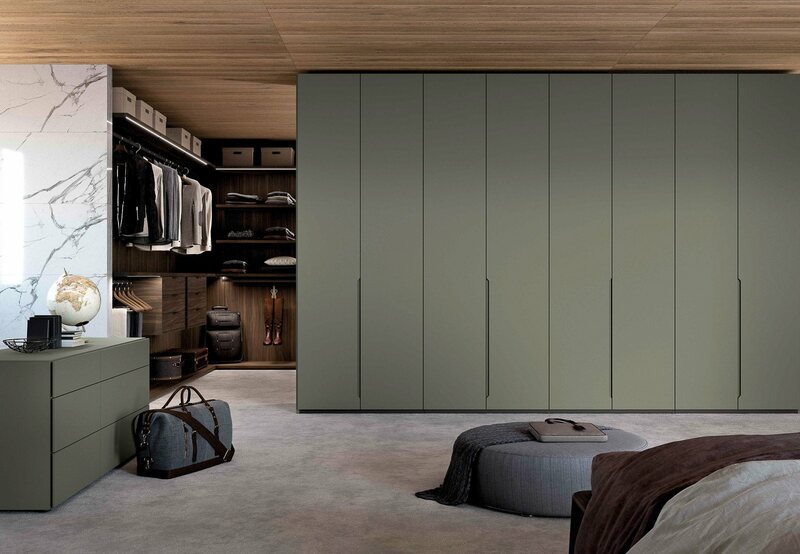 Gap Wardrobe with swing doors average cost is between £2,700.00 to £4,000.00 depending on dimensions and chosen finishes.